Although in a bit of a remote location, very easy access to nice beach with clearly marked trail. We had booked 2 rooms with breakfast , but when we checked in the receptionist told us breakfast was not available, and deducted 5oo Thai baht off the total bill for 2 rooms, not happiest staff, I think we were the only guests at the hotel the reason no breakfast!!! The pool was not cleanest either. Room was clean and good air con, hairdryer was stated on booking.com room facilities, I asked but said no hairdryers!! Manager and stuff were really friendly and helpful. Room was spacious. The view was good, balcony was big and nice. 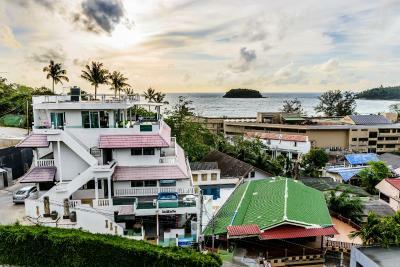 Close to all the shops, also not far from Kata beach. For breakfast they made scrambled eggs and bacon which was tasty. For a 2 star hotel, the room was quite large, nice balcony. Not directly sea view but can see from the side. The staff were very friendly, always happy to assist. Breakfast was a bonus, expecting toast and coffee, was welcomed with a choice of eggs with meats to accompany. Hotel Kata Hill Sea View This rating is a reflection of how the property compares to the industry standard when it comes to price, facilities and services available. It's based on a self-evaluation by the property. Use this rating to help choose your stay! 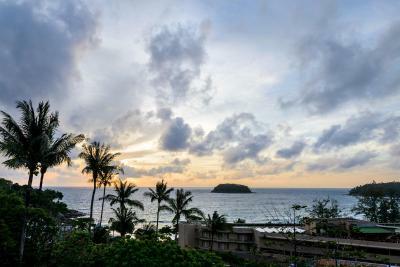 Less than a 5-minute walk from Kata Beach, Hotel Kata Hill Sea View features free WiFi throughout. Boasting an outdoor swimming pool, it provides a bar and free public parking on site. Kata's numerous restaurants and shops are a short walk away. 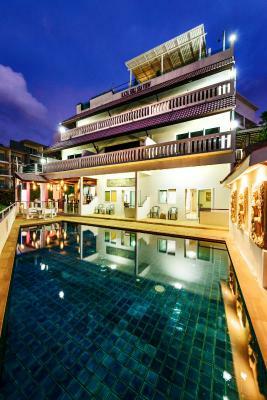 The hotel is a 7-minute drive to Karon Beach. 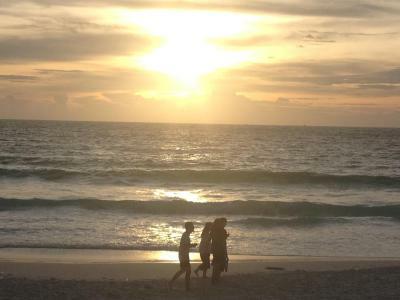 Patong Beach is a 15-minute ride away, while it takes 50 minutes to drive to Phuket International Airport. Equipped with a balcony, each air-conditioned room offers a flat-screen cable TV, fridge and mini-bar. 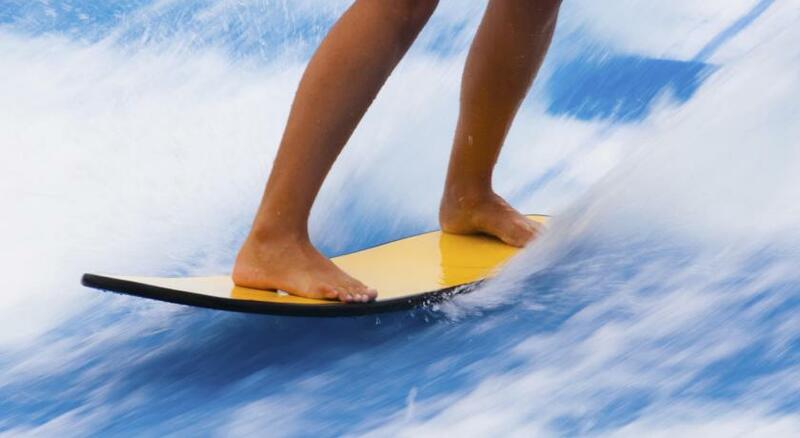 Shower facilities and hairdryer are included in an private bathroom. 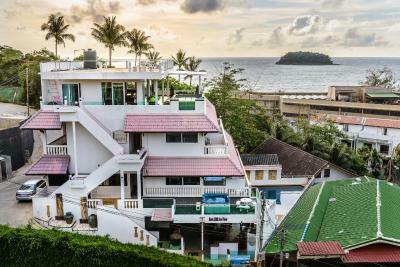 When would you like to stay at Hotel Kata Hill Sea View? Equipped with a balcony, air-conditioned room offers a flat-screen cable TV, fridge and mini-bar. Shower facilities and hairdryer are included in an private bathroom. Offering direct access to the pool, the larger air-conditioned room offers a flat-screen cable TV, fridge and mini-bar. Shower facilities and hairdryer are included in an private bathroom. 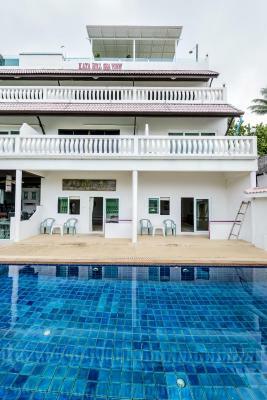 The hotel has a perfect location in Kata Beach , 2 rooms directly to the pool access - 6 rooms with sea view and 5 standard rooms , the hotel is within walking distance to Kata Town and all within a short distance. 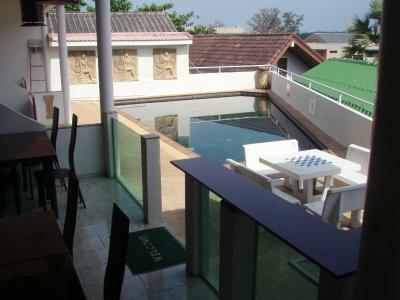 All rooms are large whit balcony - The top floor is private and is not for rent. House Rules Hotel Kata Hill Sea View takes special requests – add in the next step! Hotel Kata Hill Sea View accepts these cards and reserves the right to temporarily hold an amount prior to arrival. Please note that the top floor of the building is private and not accessible to guests. Pictures don't match reality, hotel needs little refubrishment. It’s not like the pictures at all. The check out time is 10:00AM, however they allow me too stay there till 11:30, there is no one in the reception from 12:00PM, though their check in time is 12, also no one in the evening and all the night, there is just a guard in the nighttime who does not understand English at all. The tiles are broken inside the pool. Blankets cover is not stitched. Bed is not comfortable at all. No shampoo, toothpaste, toothbrush in the bathroom. Grrr, so much was bad. I arrived hot and tired after travelling in the hot sun - and the place was empty - nobody to check me in. I left, returned and still nobody there. Thought it was abandoned. Phoned an incredibly rude guy from the website ho turned out to be the property agent in Bangkok - he said "no problem - if the lady isn't there, find somewhere else". Can you believe that? I'd already paid and knew I'd never get my money back. The 1 staff member finally showed up and casually said she'd had to visit someone in hospital. Thanks a bunch. In fairness, she was very friendly after that and explained they had no customers and were about to shut for 3 months. The breakfast I'd paid for also wasn't available - because the cook wasn't around! The lady refunded me Bt200 for that, thankfully. The hotel is also up a very steep hill - would be treacherous when wet. The pool area was a bit of a let-down. Also the property looks a lot nicer from the pictures. There is no 24h desk open like they say in the description. If you get a room that is opposite of the city view then there are dogs barking at night quite loud. Good location away from noise of town.